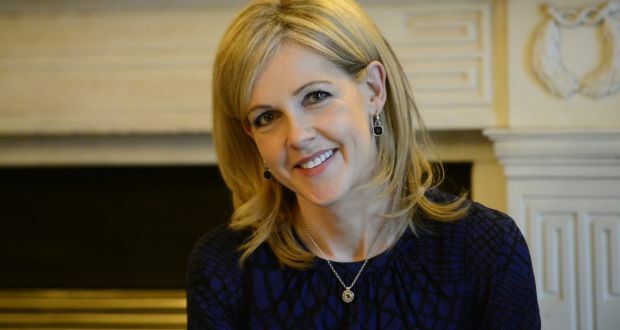 Sinead Moriarty, a talented novelist from Ireland, draws attention to the problem, “’We must fight harder to stem the tide of plastic pollution.” She wrote a post in social media revealing that she has never paused to think about ecological footprint the humanity is going leave for next generation. The concerned writer begs people to refuse plastic, stop drinking coffee from disposable caps and overthink buying pointless staff. All the plastic ever made still exists somewhere: in the ocean, soil or live organisms. People should care about the problem at least because of microplastic which gets into our body after completing a cycle. Not only the Earth, every one of us is slowly dying from plastic poison. So, adhere to a simple zero-waste rule: reuse & reduce & recycle.